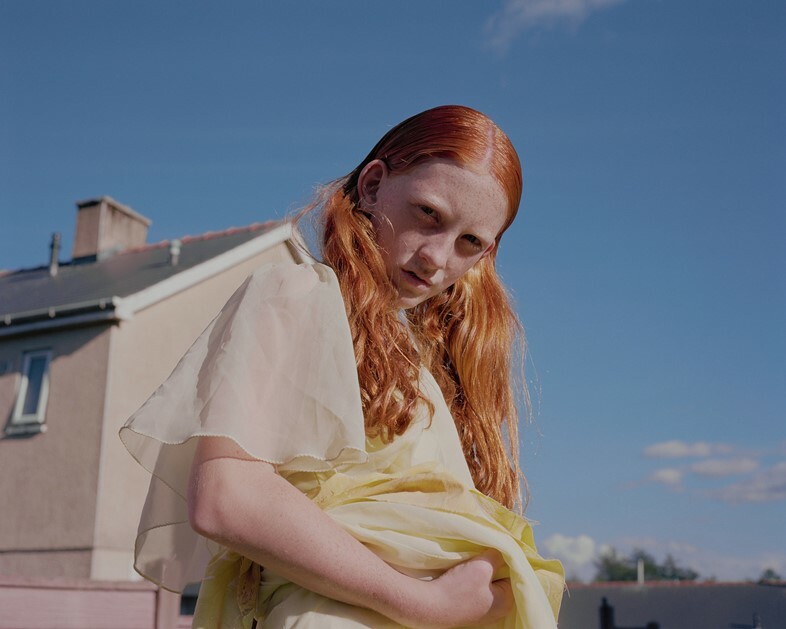 South Wales might not be an area synonymous with fashion, but that doesn’t mean it’s bereft of creativity or imagination – far from it, as a new project by photographer Clémentine Schneidermann and creative director Charlotte James proves. For the past four years, Schneidermann, who is originally from Paris, and James, who grew up in Merthyr Tydfil, have been collaborating on It’s Called Ffasiwn, a workshop where local children can learn about styling and various skills relating to fashion, such as customising clothes. The children are then invited to take part in photo shoots, the fruits of which are striking photographs that combine elements of fashion, portraiture and documentary photography. Both agree that the project would not have been possible had it not been for the close creative partnership they have forged. 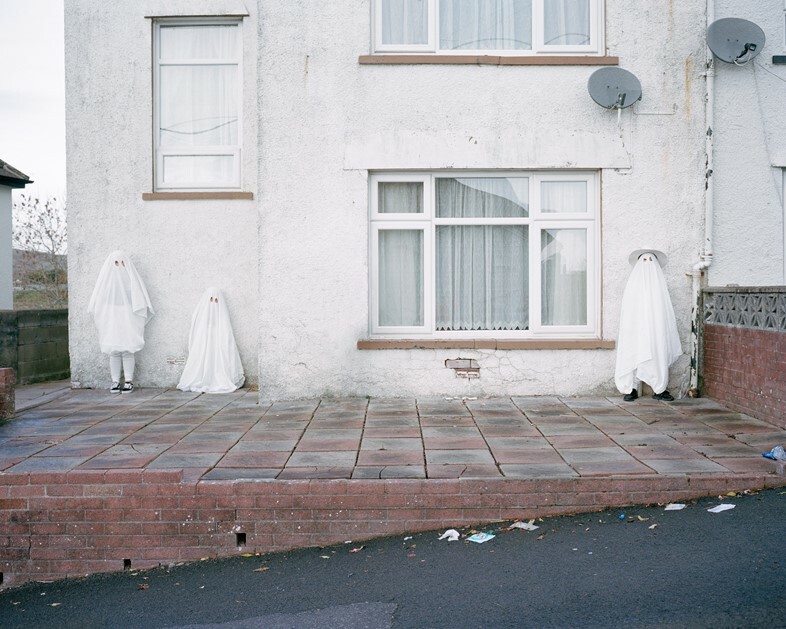 Each was able to bring their own expertise and bounce ideas off the other and in doing so realise a shared vision for the work – one that moves away from the representation of working-class community life as focused on hardship and deprivation. 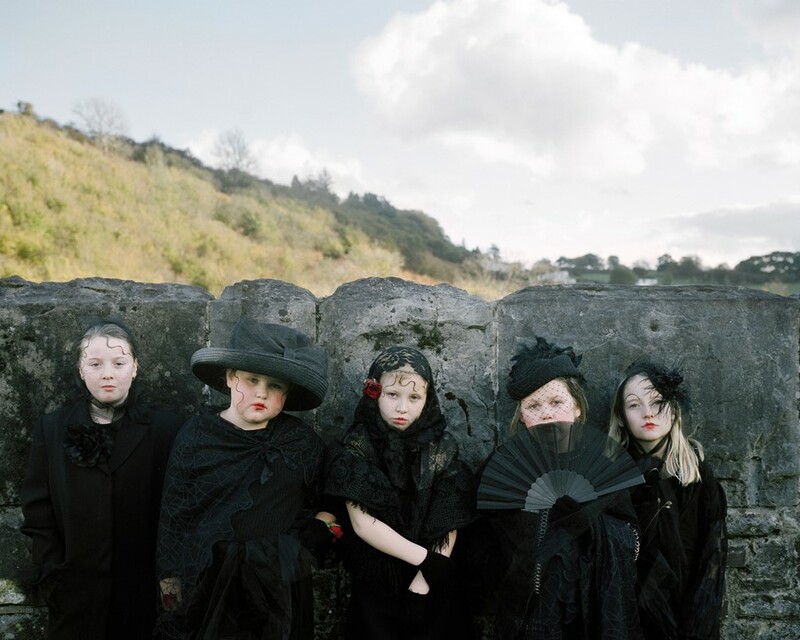 Featuring the children often dressed in colourful and striking outfits amid rather bleak-looking surroundings, the images are at once surreal and incongruous, and yet each image, and the work as a whole, somehow makes complete sense. As Schneidermann and James explain, the photographs show how the valleys “wear the marks of time”, but they also suggest that there is hope among a younger forward-looking generation. It is this that the project celebrates so candidly. It’s Called Ffasiwn by Clémentine Schneidermann and Charlotte James is at the Martin Parr Foundation from March 27 to May 25, 2019. A zine of the work titled Ffasiwn Magazine Spring/Summer 2019 published by the Martin Parr Foundation will also be available. Schneidermann and James will be in conversation with Lucy Kumara Moore on May 7, 2019 at the Martin Parr Foundation.